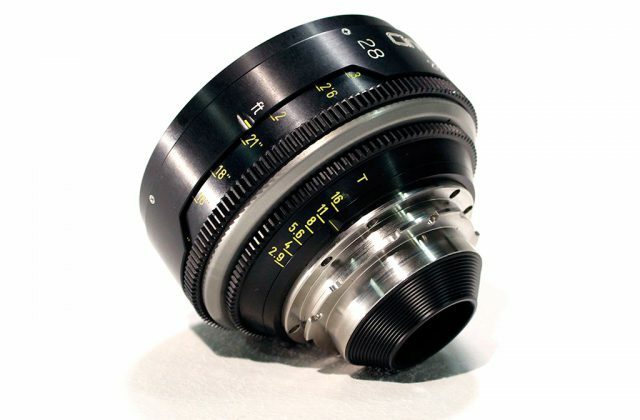 These Leica R lenses have full frame coverage 36mm x 24mm, making the vast image circle cover almost all cameras and sensors. Such cameras include the Red Weapon 8k Helium. Most of the lenses even cover the new Vista Vision sensor. 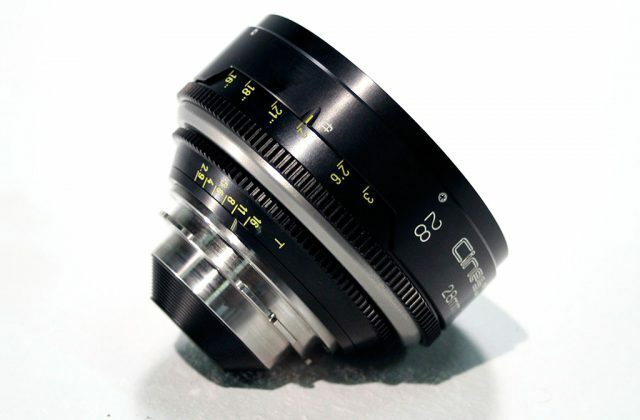 We have have also designed a cam driven focus system and chassis style lens housing allow matte boxes and other accessories to be attached to the front of the lens without affecting focus movements. The benefit of zero backlash and image shift give accurate dual focus scales that repeat on direction and change with the cam drive system, giving a wide spread of markings through the scale. 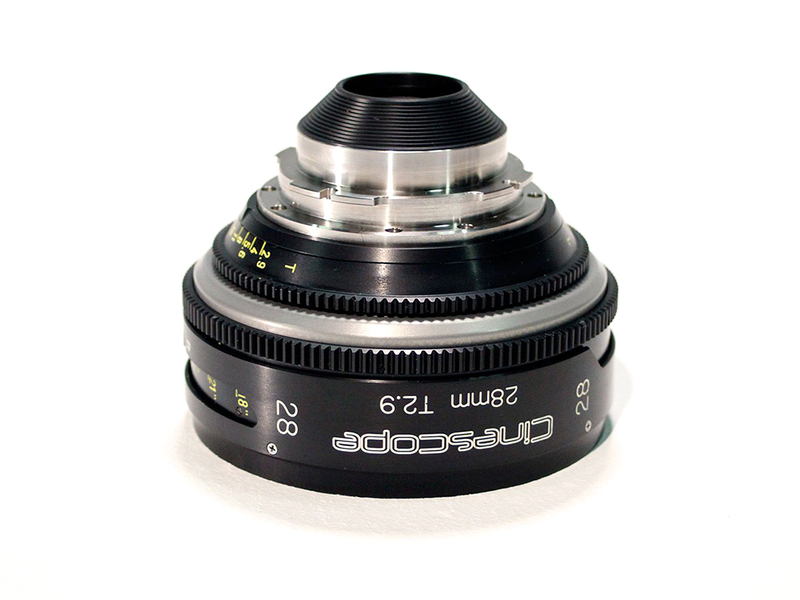 A major selling point is that due to the complete redesign of the lens, all the lenses have an improved close focus. Aluminium alloy, stainless steel, brass and robust construction guarantees along serviceable life. © 2019 Cinescope. All rights reserved.